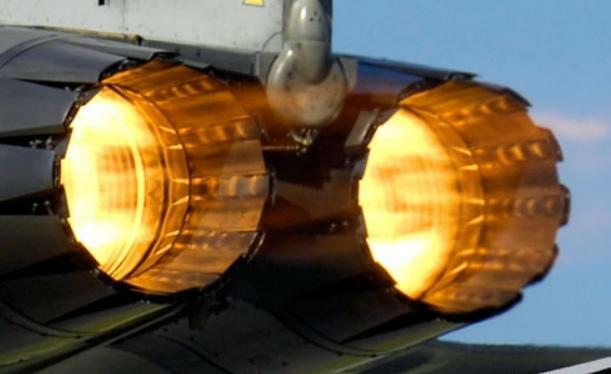 Blackpool’s breath-taking Air Show is being extended to two days for 2013. And in a move sure to please the tens of thousands of visitors who attend each year, the world famous RAF aerobatic team the Red Arrows are back! 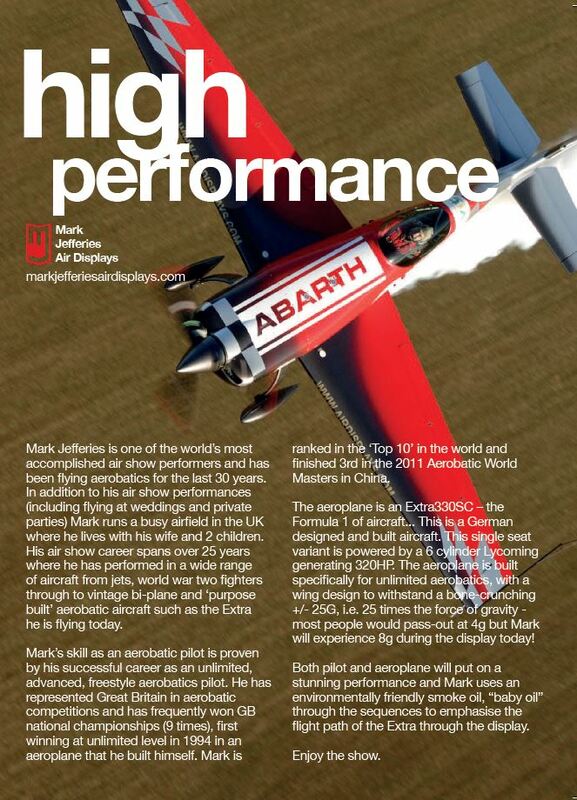 Stunning aerobatic displays by Mark Jefferies in the Extra 330sc will be one of the highlights along with the TRIG team (Pitts specials) and Brietling team wing walkers. The display is for two days as thousands of visitors look skyward for the 2013 Blackpool Air Show on Sunday 11 and Monday 12 August. Other highlights are the RAF Tucano, Typhoon, battle of Britain flight with the Hurricane, Spitfire and Lancaster, also the Red Arrows. 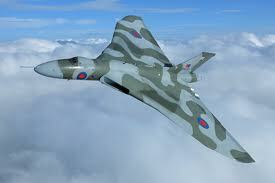 The Vulcan cold war bomber will also be paying a visit. The Royal Navy historic flight are sending the Sea fury and Swordfish. Natalie Wyatt, Managing Director of Marketing Blackpool, said: “We are thrilled to be extending our free annual Air Show to two days. The fabulous free event, which takes place over the famous Blackpool promenade between North and Central piers in the resort, will begin just after 2pm on Sunday 11 with a Spitfire, Hurricane and Lancaster taking to the skies for the Battle of Britain Memorial Flight. The fast jet trainer Tucano is up next. Tucano is operated primarily to provide basic fast jet flying training to the RAF pilots of the future. There will then be acrobatics from the TRIG followed by the Calidus Gyrocopter. The Breitling Wing Walkers, the world’s only formation wing walking team, will then step into the line up with their beautiful Boeing Stearman biplanes. There will be a breathtaking sequence of formation loops and rolls, while daring wing walkers perform acrobatics on their wings! The colourful Miss Demeanor Hawker Hunter is up next. This subsonic jet was the RAF’s first high-speed jet aircraft. Next up is the ear-splitting Vulcan. This jet-powered delta wing strategic bomber is probably the noisiest aircraft at any air show and will certainly turn heads in Blackpool. There will then be more aerobatics from the jaw-dropping Extra 330SC before the Typhoon performs the penultimate display where spectators will witness this elite RAF flying squadron in action. And last but by no means least, the Red Arrows will close the show. 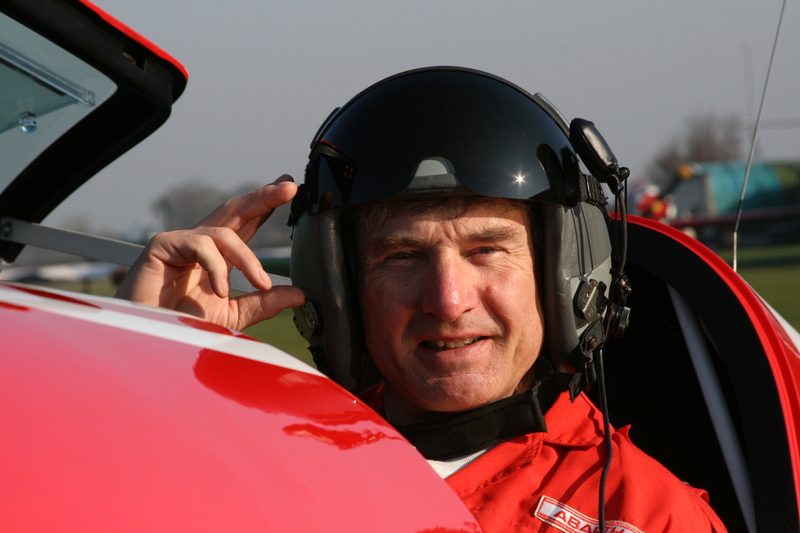 The world’s most spectacular and exciting flying team have entertained millions of spectators over the years and are certainly expected to bring that wow factor to Blackpool once again. A similar programme will follow on Monday 12. Ms Wyatt added: “This is a really exciting programme for the 2013 Blackpool Air Show and we anticipate welcoming tens of thousands of people into the resort for the two days. Blackpool has been wowing the public since 1909 when the town put on the very first official air show in Britain. That was the same year French flyer Louis Bleriot made the first historic crossing of the English Channel. Go to www.visitblackpool.com or call 01253 478222 for further details. Please note that the programme is subject to change due to both aircraft availability and weather conditions.